DaVita Headquarters | Denver, CO | Brett Drury Architectural Photography, Inc.
From multi-family, mixed-use, government facilities, healthcare, and more – Bison Innovative Products offer the design flexibility to create versatile, unique outdoor spaces. 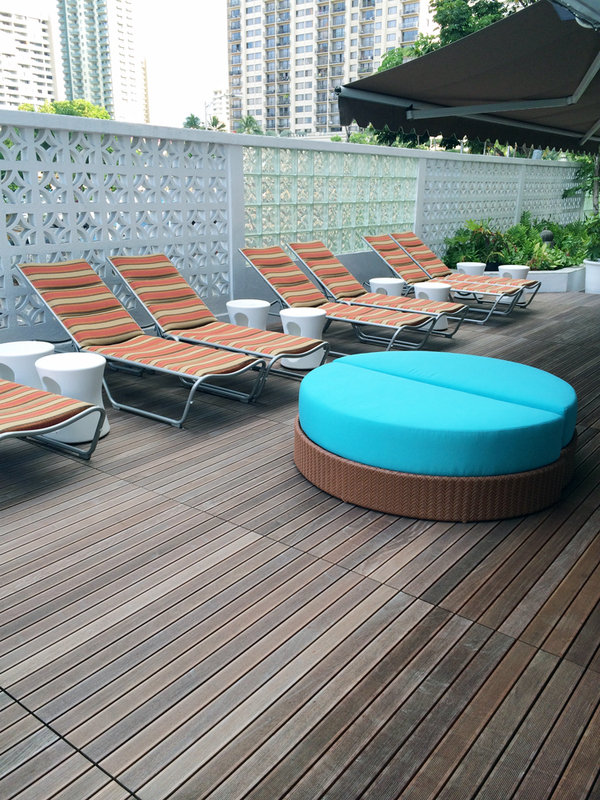 Since 1994, Bison has led the industry in the design and manufacture of Pedestals and hardwood Deck Tiles that create beautiful rooftop environments. This independently tested, modular pedestal deck system allows rooftop decks to be installed quickly and easily without damaging expensive roofing systems. To see successful Bison Products in use please visit our Project Gallery. Discover pricing and request samples for wood tiles, pedestals and more. Our layout service ensures you have a detailed plan with all the resources you need. Ask technical questions about our pedestal paver system here. Have a question about our products? Drop us a line and we will get right back to you. Bison leads the industry in providing customers with tested, innovative solutions for raised decks, including rooftop decks, plazas, terraces, pop-up-parks and other architectural features requiring maintenance-free pedestals and low-maintenance deck surfaces.